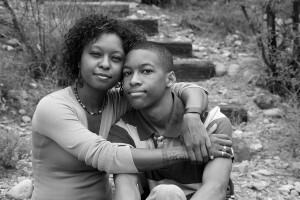 This resource presents five questions that highlight parenting skills that are important in preventing the initiation and progression of drug use among youth. Review the additional tips that are included for each question to add more insight into the skills and goals of your interaction with your child. This resource may be most helpful for parents of young adolescents (12-16); and parents of older teens/young adults (17-25). This resource was developed by The Child and Family Center, an organization dedicated to understanding and promoting mental health and resilience in families in all cultural communities. The CFC partners with the Prevention Science Institute, a multi-disciplinary research institute. The core mission of the PSI is to improve the lives and well-being of at-risk children, individuals, and families throughout the lifespan.